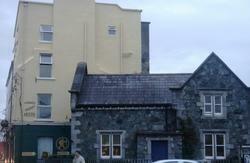 Nimmos Hostel is situated in Galway City - the capital of the West of Ireland. Galway City is a beautiful and vibrant city. The city centre is culturally rich with many things to see and do, Lynch's Castle, St Nicholas' Church and the Spanish Arch are just a few. 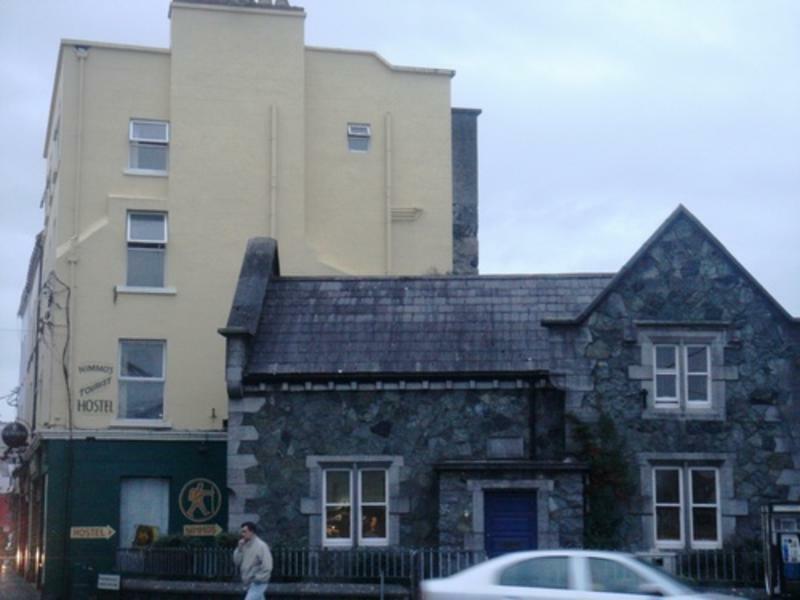 Galway is not only a city with lots of tourism, it is also a great place for night-life and Nimmos Hostel is ideally located for this. Close by there are lots of great pubs, bars, discos and restaurants. 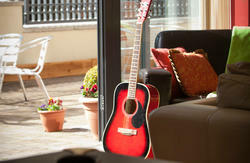 Nimmos Hostel is within a five-minute walk from the train and bus station. All rooms are dorms - making the hostel a great place to meet new people. 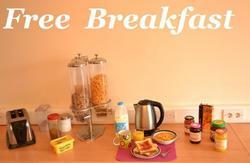 The hostel has a common room with cable TV, a large kitchen and dining room. Please note guests should provide picture I.D. on arrival. Group bookings may be charged a refundable security deposit. Go down Station Road towards Eyre Square. At the top of Eyre Square turn left into Williamsgate Street. Walk down the street to the end of the pedestrianised area and cross the bridge in Bridge Street. At the end of Bridge Street, turn left onto Dominick Street. Nimmos Hostel is at the end of the street.